It would be wrong in my book to change anything on this one. 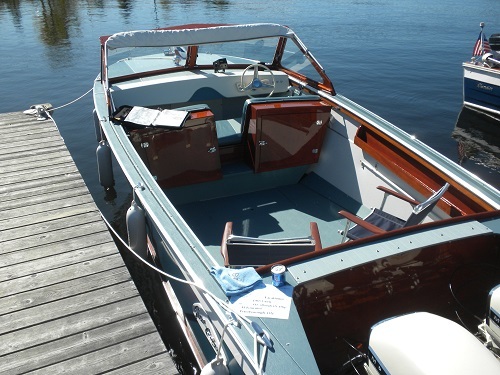 Grew had rights to make boat by Cruisers, Inc. of Oconto, WI in Canada. 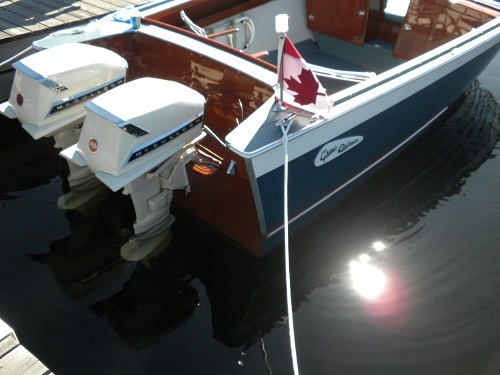 So this is a Cruisers, Inc. boat made by Grew and labeled Grew and sold in Canada. You are right! I forgot, senior moment on my part. 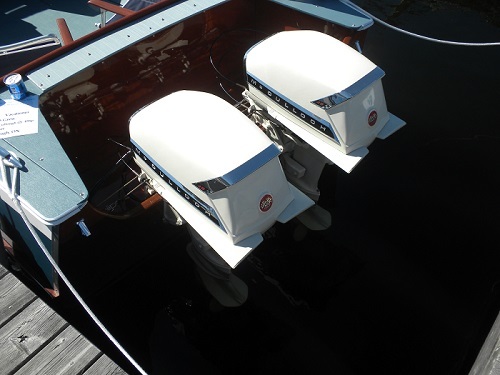 It really presents itself just like a new boat!